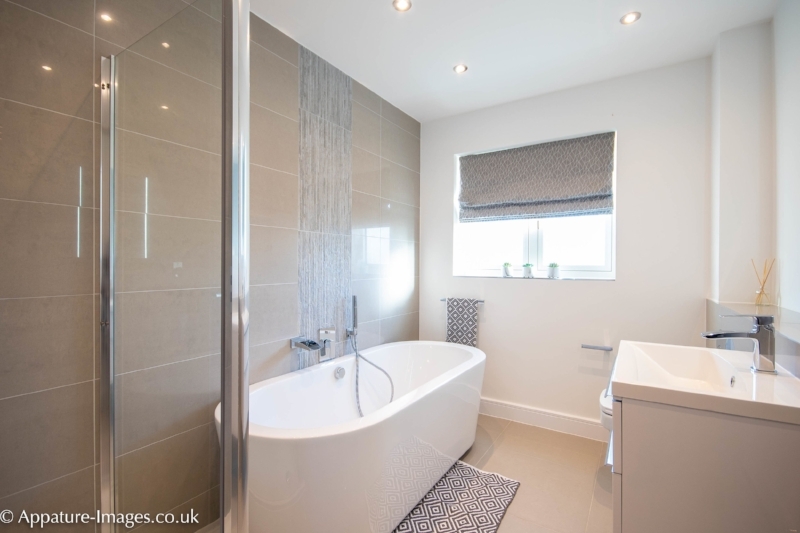 Photographing a property for sale is sometimes quite challenging. 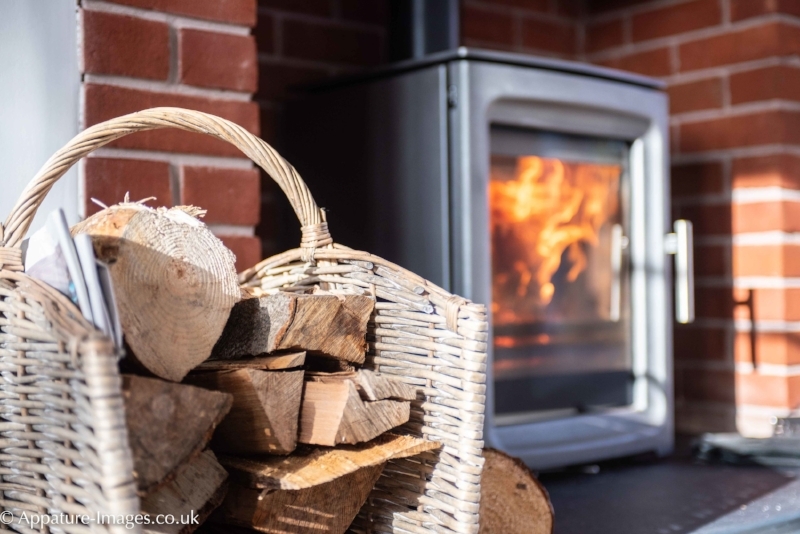 For the most part I've been lucky because the home owners I've worked with are very house proud and so do an excellent job of de-cluttering, cleaning, tidying and making sure their homes are ready to be photographed. 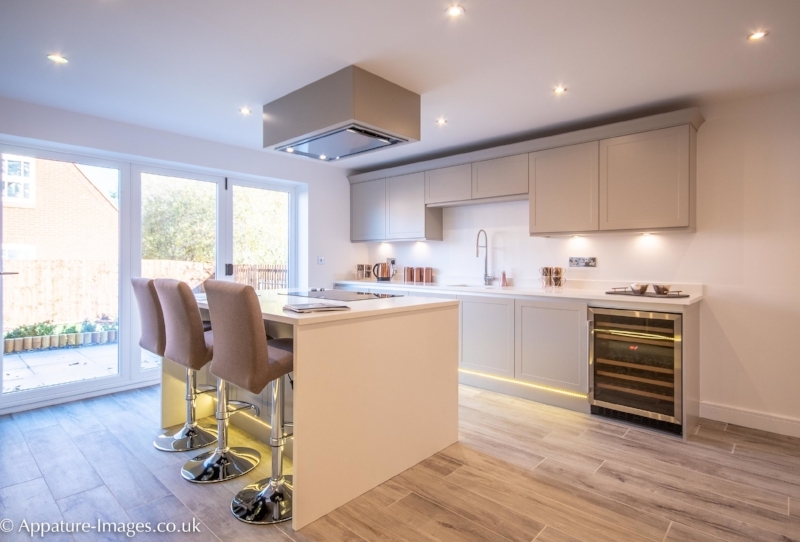 This property, however, is a show home for a brand new development in Belper, Darbyshire. Clearly there was no tidying to do as everything was in pristine condition and there were no personal possessions or furniture to move or worry about. 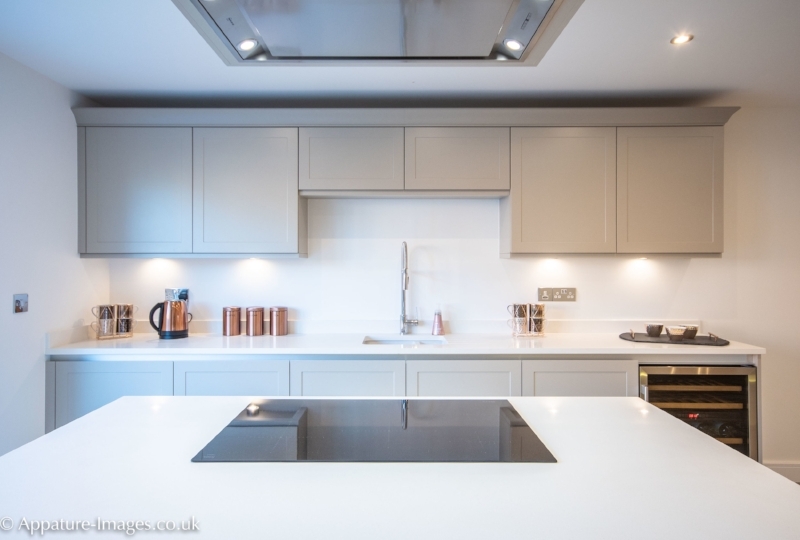 Consequently, it was a real joy to work in and around this house to make great images for the website and brochures in order to help the developers prepare to market the homes.